Ashley’s desire to work in preservation comes from her love of cities and her desire to work in a field that values sustainability and conservation. After graduating from Duke University with a degree in sociology, Ashley joined the Army as a human resources officer. While in the military, Ashley lived and worked in remarkable historic buildings in Eastern Europe that inspired her interest in bringing that sense of pride in the past back home. 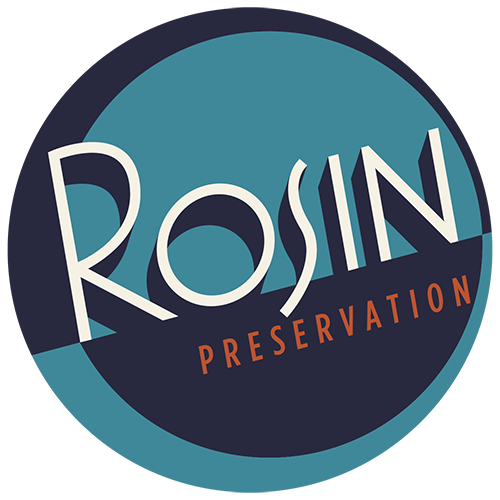 At Rosin Preservation, Ashley gets to combine her administrative background with her interest in urban planning and sustainable cities. A recent Kansas City transplant, she is enjoying getting to know a city with a rich a history and people with a remarkable sense of hometown pride. Ivywild School, Colorado Springs; I love buildings whose original use is celebrated. From the original alphabet murals in the bathrooms to the creak of the hardwood floors that I associate with my own time in elementary school, Ivywild School hasn’t lost any sense of its history. Now a mixed-use venue that includes multiple food and drink vendors and office space, Ivywild School feels like childhood. I care about the impacts we have on our environment and how those impacts will affect the lives of future generations. The sustainability inherent in historic preservation connects people to the past while reducing the impacts on our planet moving forward.